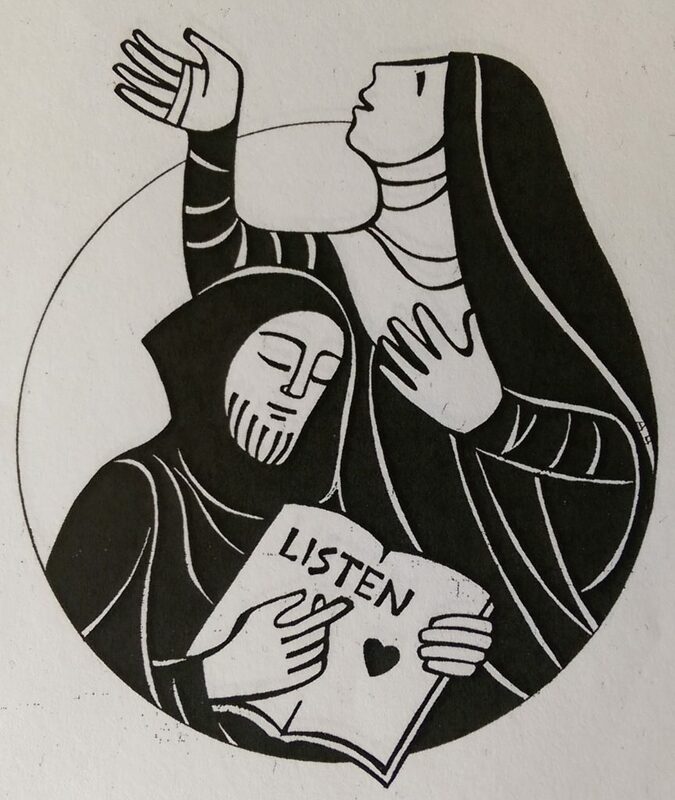 The spirituality of St. Benedict has offered those who follow its path a way to faith-filled living through work, prayer, learning and living in community. This is not a spirituality that requires a departure from everyday life, but rather a way of being that embraces and becomes fully engaged in the holiness that permeates our daily existence and the call to follow Christ in all that we do. When we live an integrated life, we express the true identity that God created for each of us. Our every encounter and activity revolves around our longing to be connected to God. St. Benedict’s wisdom can help us centre ourselves in God even while we live day in and day out in a culture that may work against us. Moreover, it shows us how those who share our lives are part of the spiritual way.